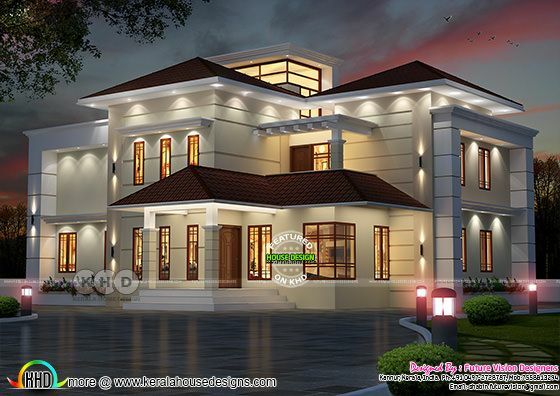 5 bedroom attached modern villa plan in an area of 2975 Square Feet (276 Square Meter) (331 Square Yards). Design provided by Future Vision Designers, from Kannur, Kerala. 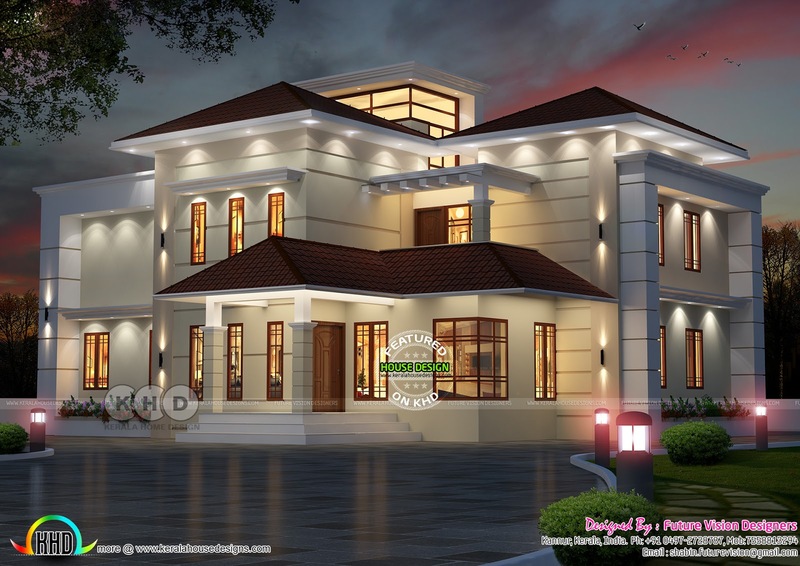 0 comments on "2975 square feet 5 bedroom modern villa"